V.V. 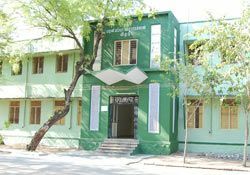 Vanniaperumal Nursing college comprises, adequate, well ventilated and well-lit class rooms with comfortable seating arrangements. 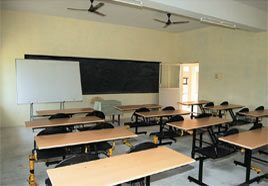 Every class room is well equipped with Black boards, Overhead Projectors and facilities for displaying other AV aids. 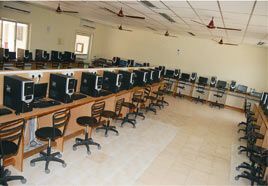 There are separate laboratories for each subject which are fully equipped and high technologies. 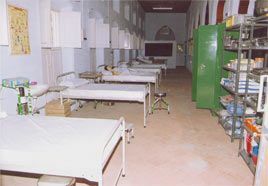 Mannequins and all other necessary articles are available for the demonstration of Nursing procedures. 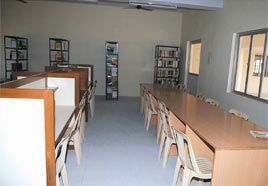 Charts, Models, Computers and other Audio Visual aids also are available for imparting additional knowledge.